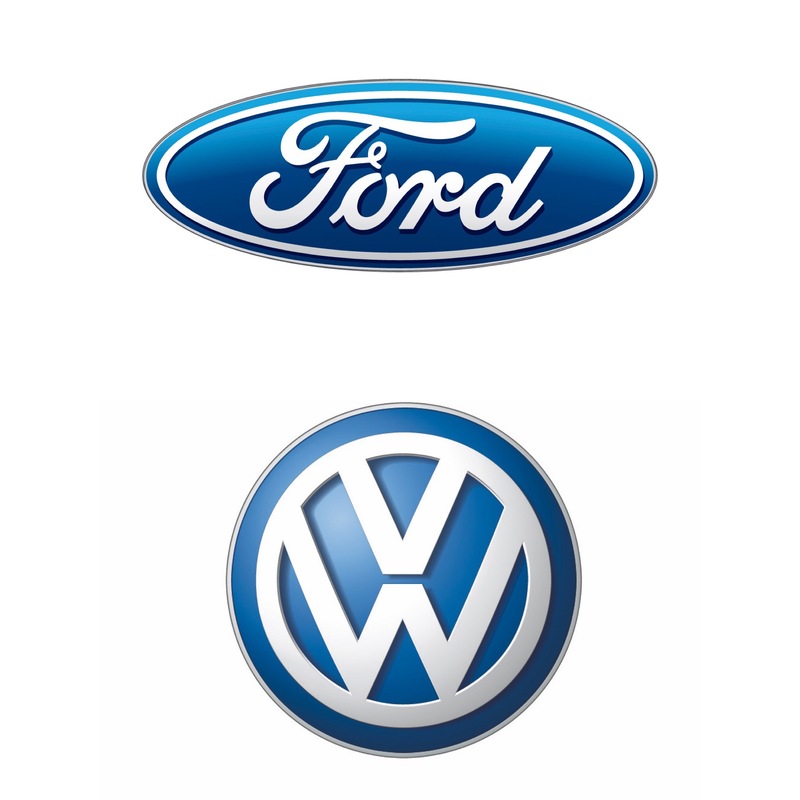 Volkswagen and Ford have announced their Global Alliance, which will help them offer more competitive products as they collaborate on EVs, autonomous vehicles and mobility services. 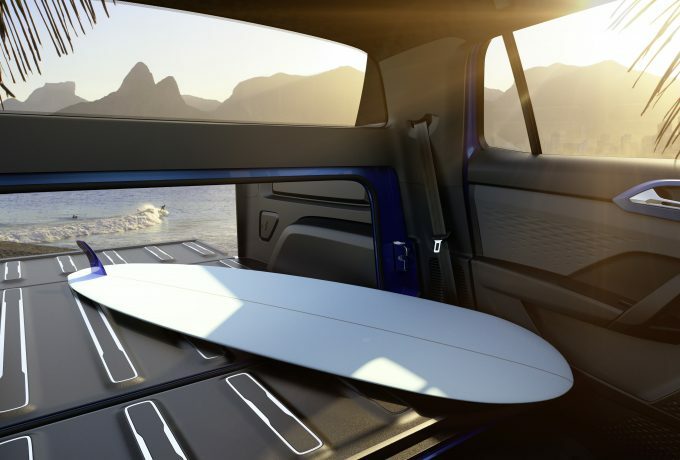 The two brands will also work together to in developing commercial vans and medium-sized pick-ups as soon as 2022. 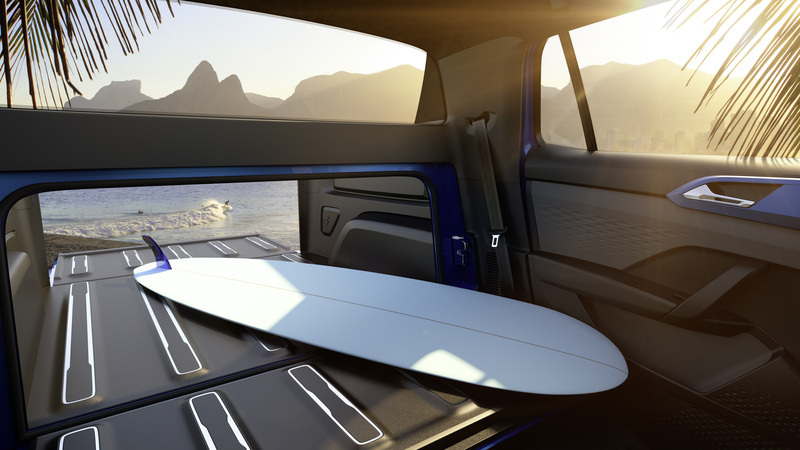 As early as 2022, the two automakers say that this will power significant scale and efficiency that will enable them both to share investments in vehicle platforms. 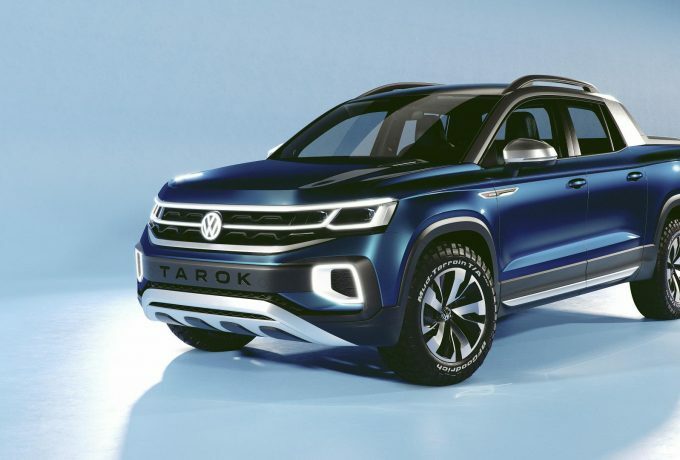 His VW counterpart Herbert Diess echoed much the same, hammering home that both brands see this as a key to remaining competitive and pushing the market forward. 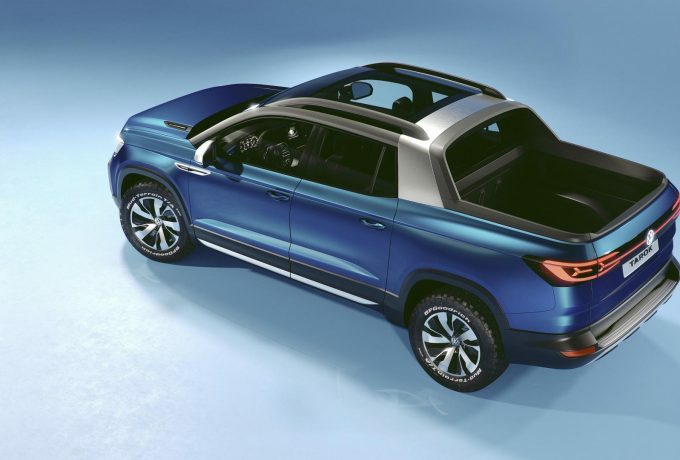 The VW one-tonner is already one of the more luxurious offerings within the current pick-up market, but with the new Aventura special edition, it just got a bit fancier. 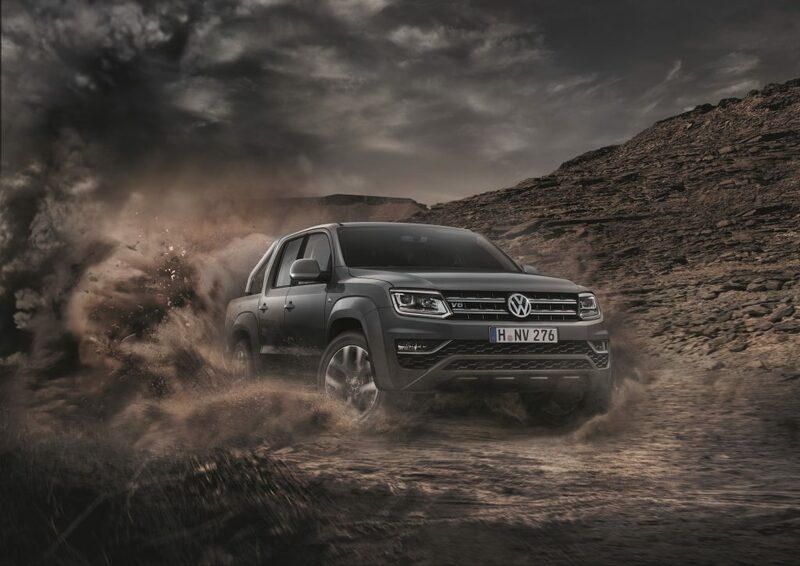 Powered by the most powerful 254bhp V6 in the range, the Aventura runs with the eight-speed DSG gearbox, permanent all-wheel drive and features an overboost function which temporarily ups power to 268bhp. The interior features the Discover Media Navigation system, and the Aventura is fitted with other extra gadgets to make the driver’s life easier. The Lights and Vision package installs automatic headlights and separate daytime running lights that feature a coming home function along with automatic windscreen wipers. 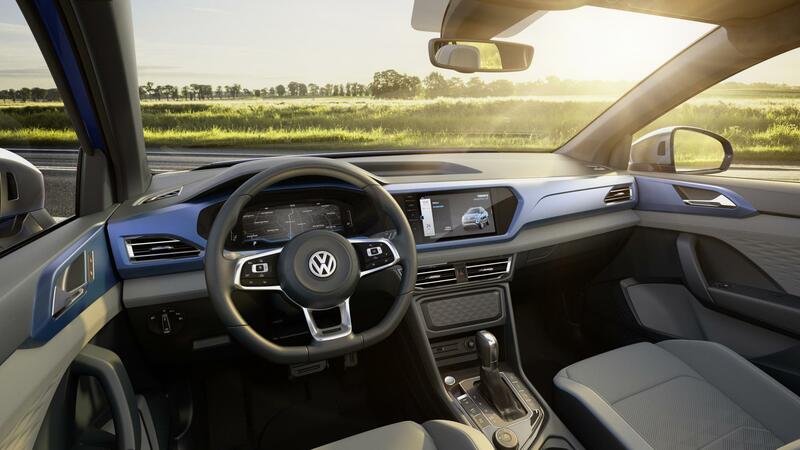 Seating comes in the form of Volkswagen’s ErgoComfort seats. These come wrapped in Nappa leather and are 14-way adjustable. The same leather also adorns the steering wheel which boasts controls for the multimedia system and houses paddle shifts to manually control the transmission. Paint options are either Ravenna Blue or Indium Grey – both of which can be specified in a matte finish. If you do choose to go matte, the Aventura comes with a 24% saving on the usual price for the procedure, at £2,335 pre VAT. 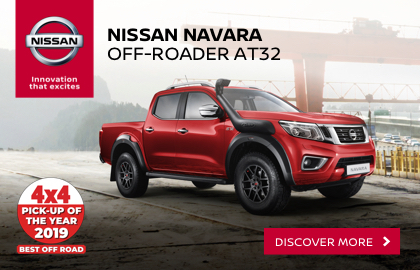 The wheels are 20″ Talca alloys and the exterior is fitted with a body-coloured sports bar, chrome plated side bars, under-body cladding, power folding mirrors and a protective coating for the truck bed – to which you can add Mountain top roll covers for £1387.50 plus VAT. 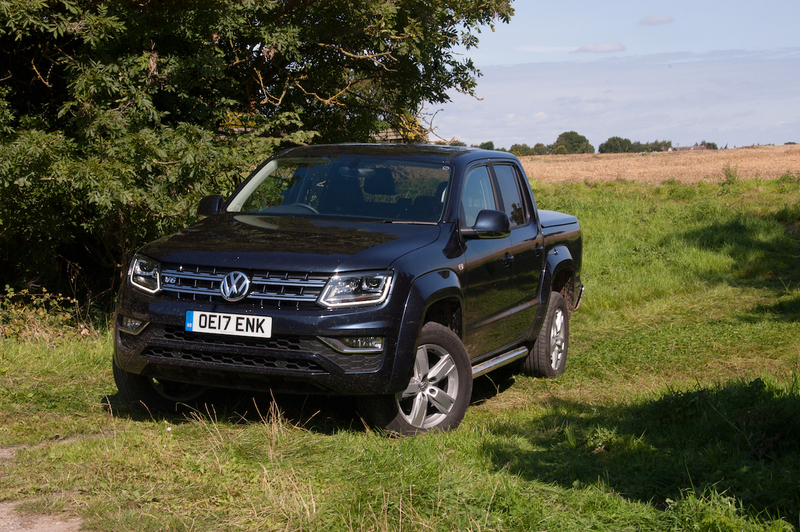 The Aventura Amarok is on sale now, with pre tax prices starting at £39,960 at your nearest VW CV centre. To celebrate three decades of the California nomenclature, Volkswagen have released released the most exclusive special edition to date. The creatively named California 30 Years will see a production run of 999 examples – just 30 of which will be coming to the UK. Based on the range-topping California Ocean model, all models will come with LED headlights, removable tow bar and contrasting roof and wing mirrors. In addition to this, the 30 Years will have an exclusive body colour option – Tumeric Yellow – along with a numbered plaque on the B-pillar. 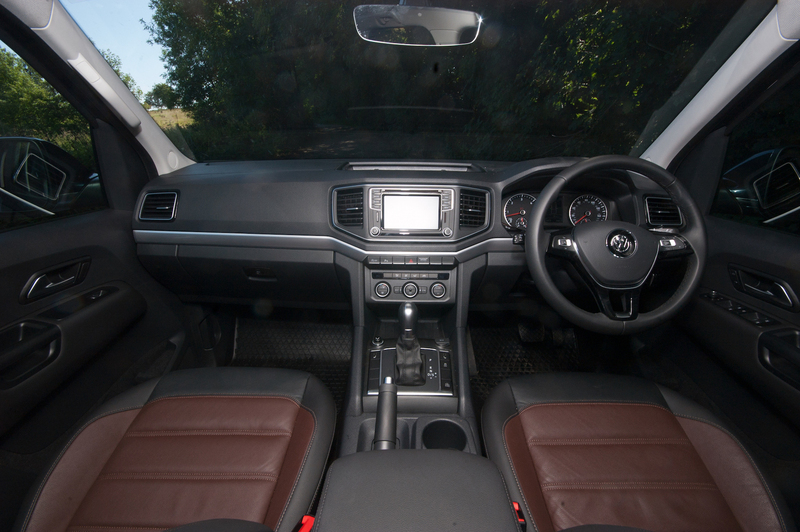 Inside, the special edition has VW’s Discover multimedia system, heated front seats, front and rear parking sensors plus side scan and cruise control. 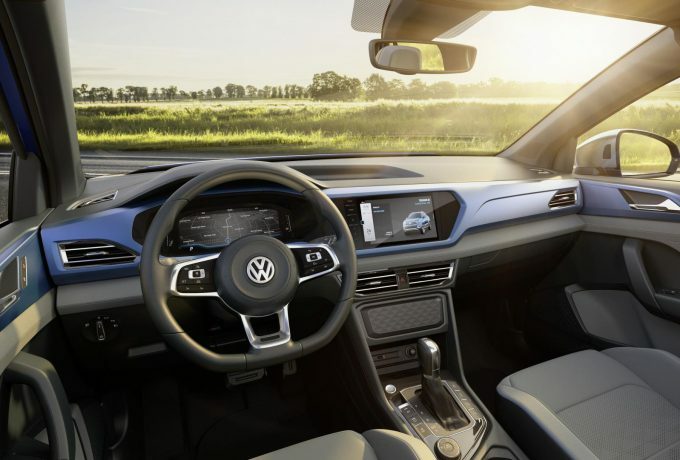 All 30 Years models can make the most of the VW app, to control various vehicle features, too, such as the music, navigation and other apps in the Discover setup. Three powertrains are available – all 2.0-litre TDI units. The options include 148bhp or 192bhp, with the third option being the more powerful unit equipped with all-wheel drive – all of which use a seven-speed DSG gearbox. Pricing kicks off at £64,307 OTR for the least powerful variant, £67,097 for more power and rise to £70,629 for the range-topper. It’s an exclusive model, so if you’re looking to get in on the act it’s best to act fast. 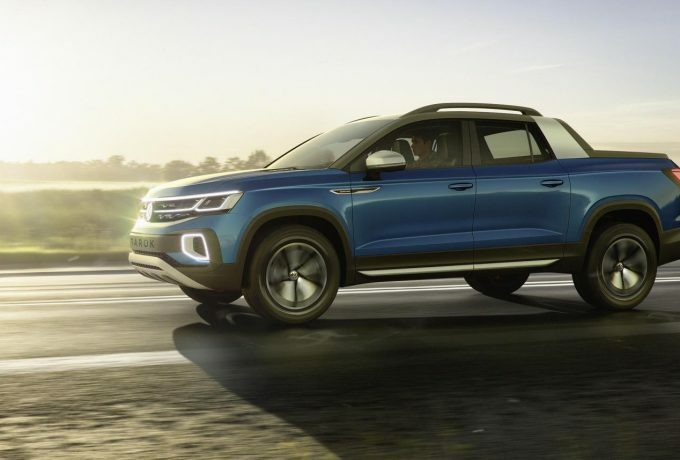 Volkswagen’s first small SUV, the T-Cross, has been launched around the world at ceremonies in Amsterdam, Shanghai and Sao Paolo. 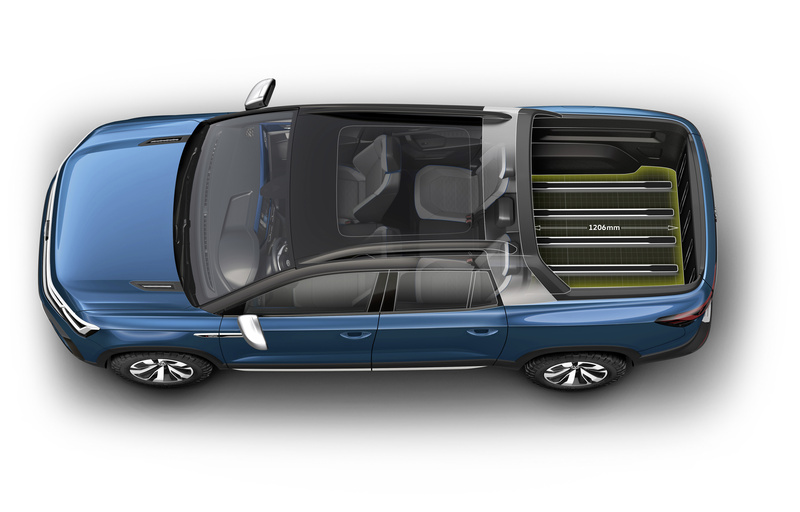 The urban crossover aims to merge style, practicality and versatile functionality in a city-centric package. 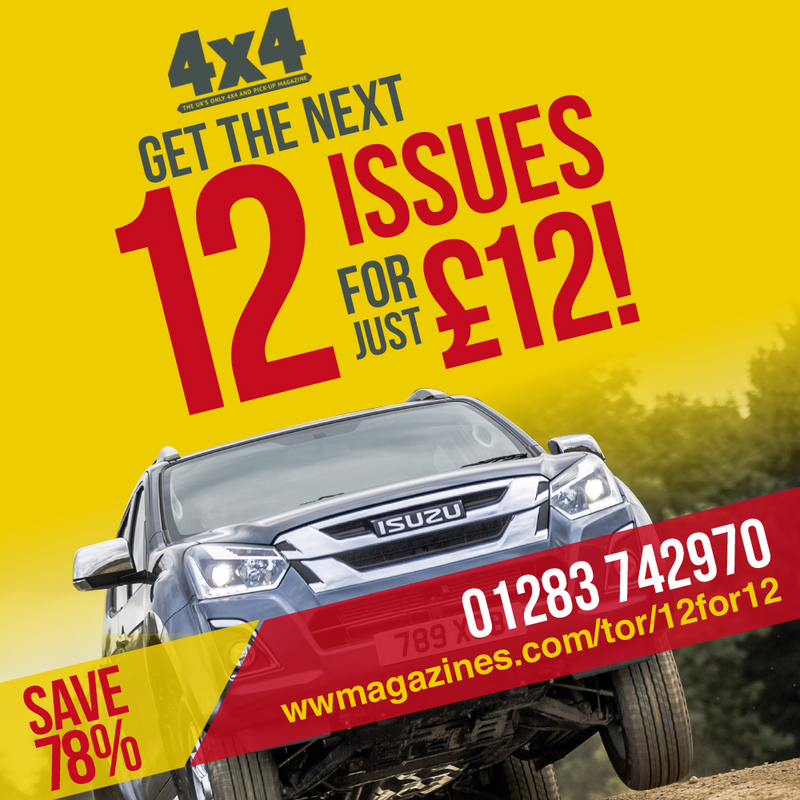 Front to back the T-Cross only measure 4.11-metres, and the wheelbase of 2.56-metres aids an interior than can reasonably seat five. Depending on the position of the rear seating, the boot will hold between 385 and 455-litres of cargo and 1,281-litres when the rear seats are dropped. The power will come from a trio of petrol units and a singular diesel option – all turbocharged. Of the petrols, there are two sizes. The two 1.0-litre options offer up 95 or 115bhp, with the 1.5-litre gasoline option kicks out a full 150 horses. 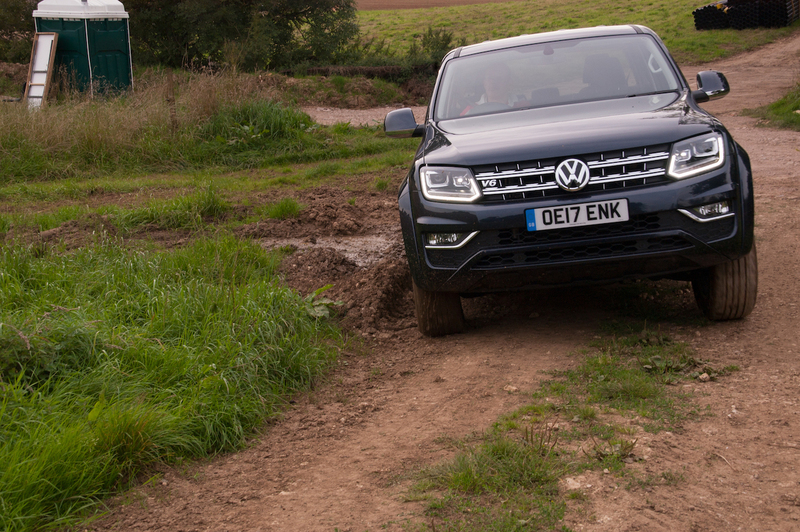 The solitary diesel option is a 1.4-litre TDI worth 95bhp. The Polo-sized SUv will house a decent amount of standard tech, with a list that includes a host of driver aids. Front collision assist, pedestrian monitoring, city emergency braking, lane keep and hill start assist, blind spot detection and rear traffic alert all come as standard. Additionally, a driver alert system, park assist and adaptive cruise can be optioned. 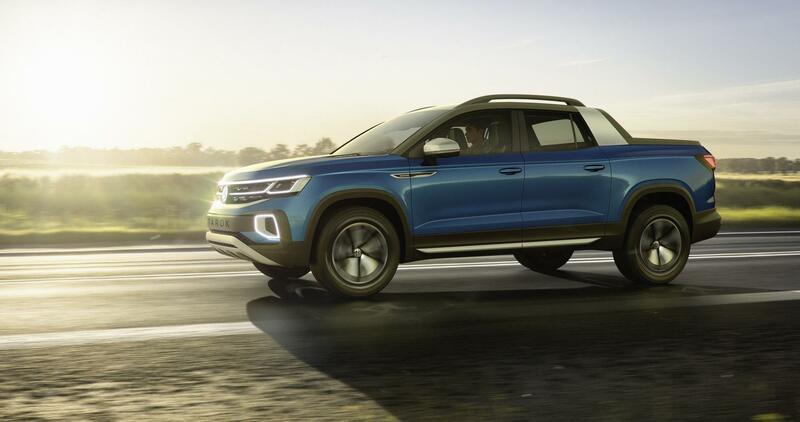 At the time of launch there was no word on pricing or official release date for the T-Cross. 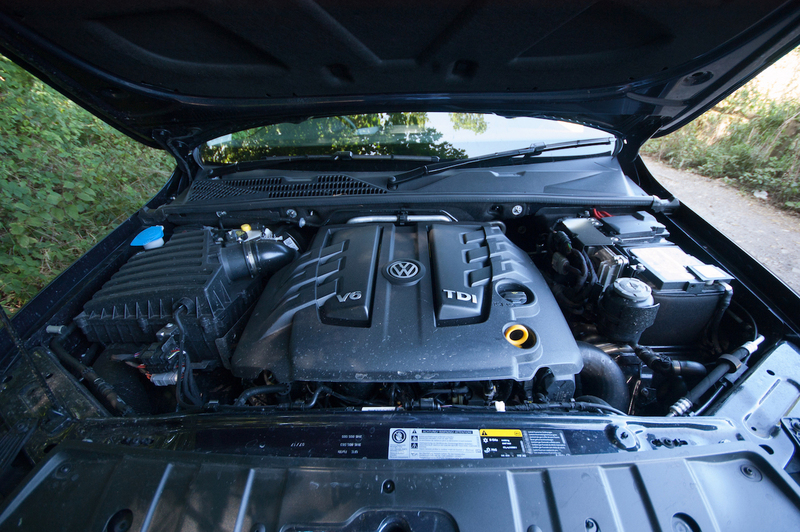 Volkswagen have added another diesel powerplant to sit below the 282bhp unit available at launch. The new 228bhp V6 TDI offers 369lbf.ft 1,750rpm through to 3,000rpm. 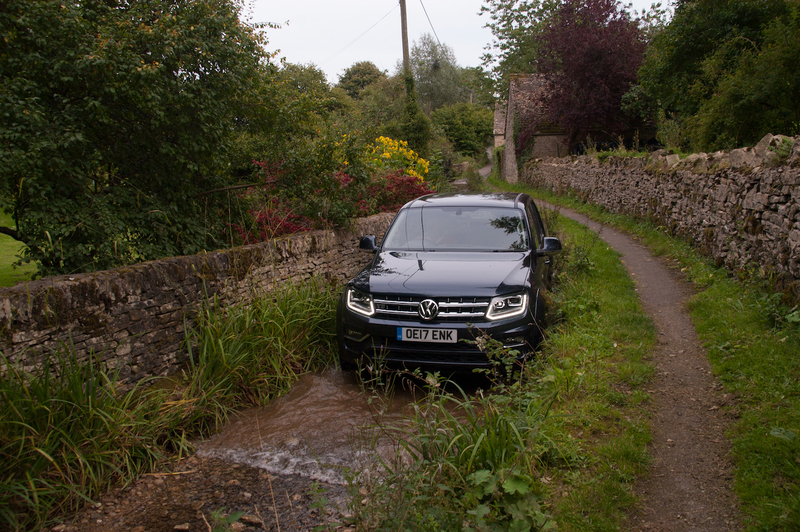 In pairing the new engine with SEL trim, the Touareg also has a new entry price of £48,995 OTR. It will still come with the eight-speed tiptronic transmission, four-wheel drive and a limited slip-diff. The new unit matches the more muscular engine economically – 173g/km CO2 – and with the 3,500kg towing capacity. SEL Touaregs come with Vienna Black leather interior with white LED lighting. The 9.2″ touchscreen dominates the dash and houses the controls for much of the cabin’s functions, plus a subscription to Guide and Inform – a program that has live traffic updates, fuel pricing information and radio that selects the strongest signal from FM or DAB. 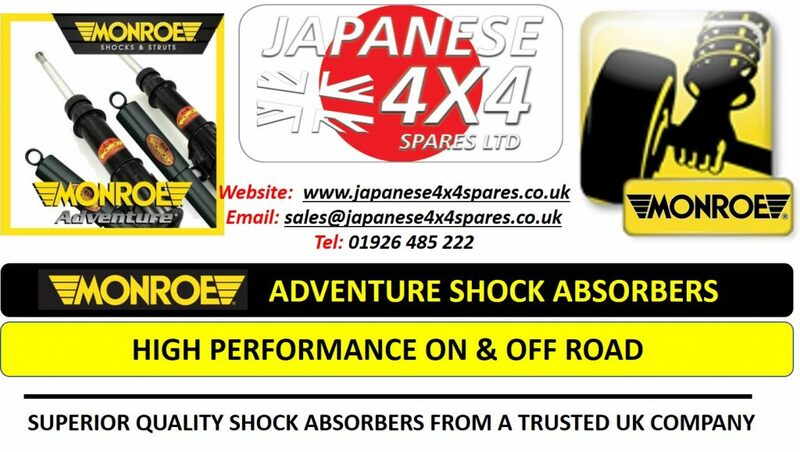 19″ alloys are standard, as are full LED headlights, tail lights and fog lamps. The new engine is available with R-Line and R-Line Tech models too, from £52,495 and £55,595 respectively. 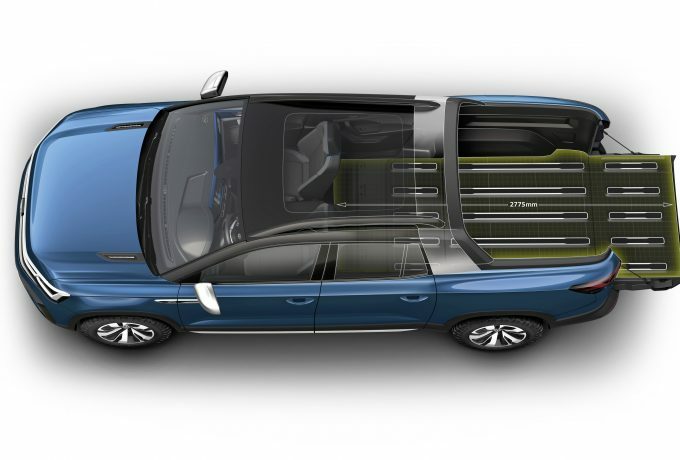 Click here to recap more details on the new Touareg’s specs. 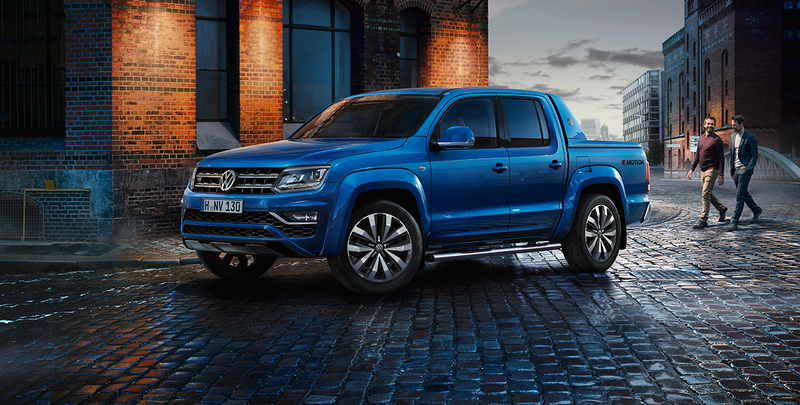 Last year VW showed a concept Amarok with a 254bhp, 427lbf.ft version of the 3.0-litre V6 currently present in the range. Well, now they’ve announced that the tuned version will be entering production for Highline and Aventura trim Amaroks. The newest Tdi poses 34bhp more than the previous chart topper, along with 22 more torques. It promises to be eager as well as strong, with an overboost function bumping power up to 268bhp and maximum torque available at 1,400 through 3,000rpm. Visual upgrades accompanying the newfound brunt include a rooftop liner and pillar trim in a metallic black finish on Aventura models. 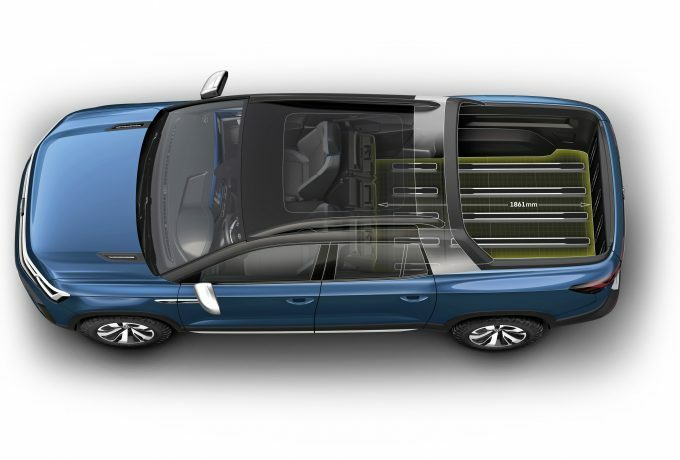 Other features on the top trim include 20″ graphite wheels and Nappa upholstery in the cabin, plus aluminium finish bed cover and underbody plating. 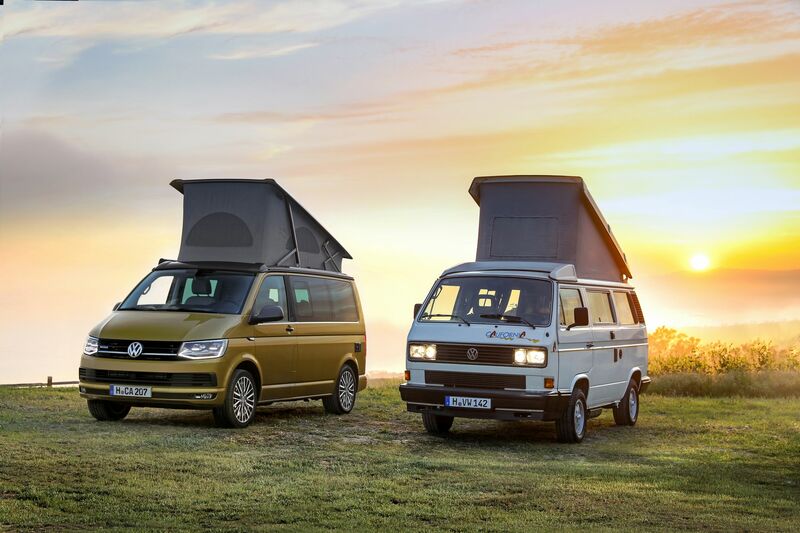 Orders are now open in Germany and will open in the UK in June, with pricing expected to start at £37,000 and £42,000 for Highline and Aventura models respectively. We’ll bring more on UK prices when they’re confirmed. 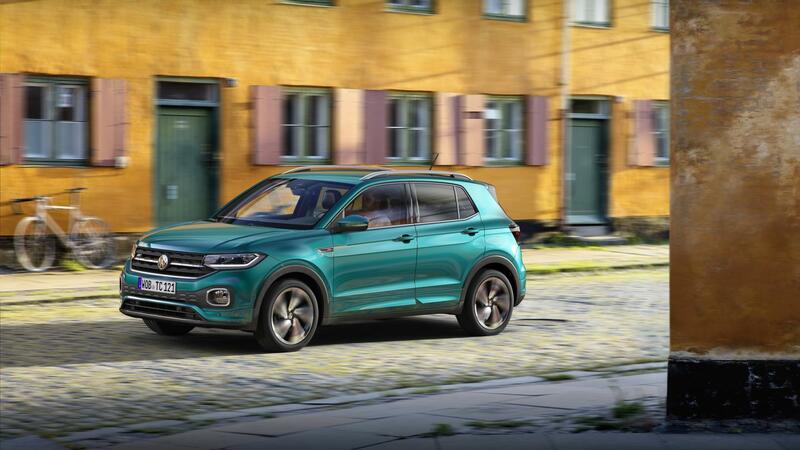 The offer of £500 deposit contribution on a 5.2% APR Personal Contract Plan is now available on Design and R-Line spec T-Rocs, and now covers the whole T-Roc lineup. 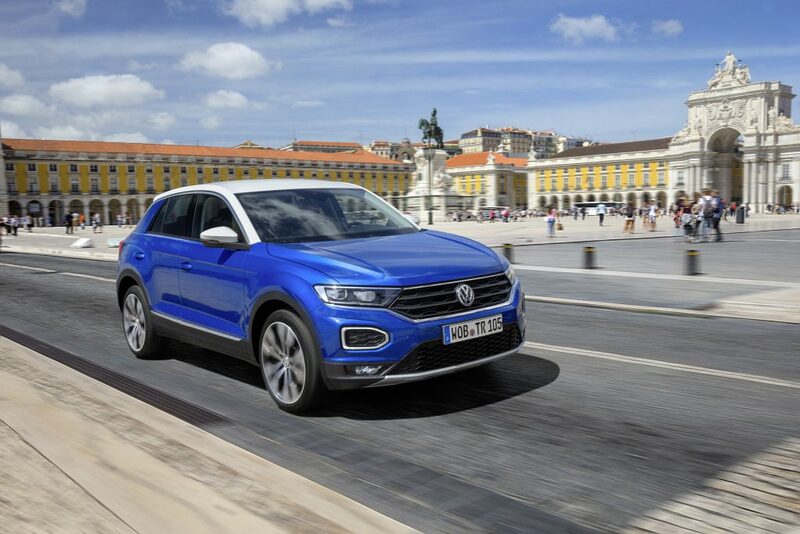 Basic equipment across the T-Roc range includes an eight-inch touchscreen infotainment system, CD player and DAB radio, plus mobile connectivity. Dual zone climate control is also standard. The compact SUV boasts a five-star Euro NCAP safety rating, with six airbags and advanced driver assists. 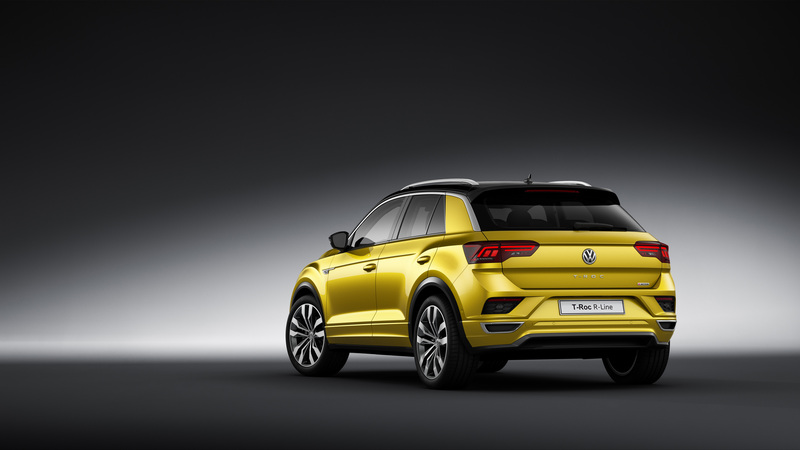 VW launched the Design trim specifically for the T-Roc, championing personalisation with the SUV. The two-tone paintwork differentiates the roof, A-pillar and door mirrors from the lower bodywork, accentuating the sporty styling. It also gets tinted rear windows and 17-inch alloy wheels. There’s a host of vibrant interior options, with upholstery available in orange, blue and yellow swatches. 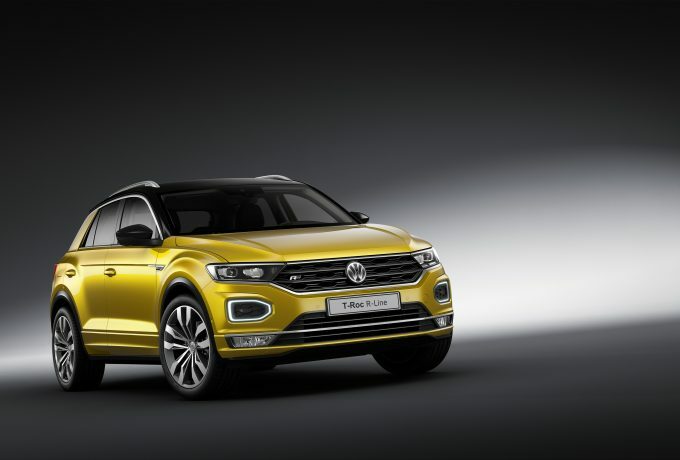 Prices for T-Roc Design models start at £26,450. 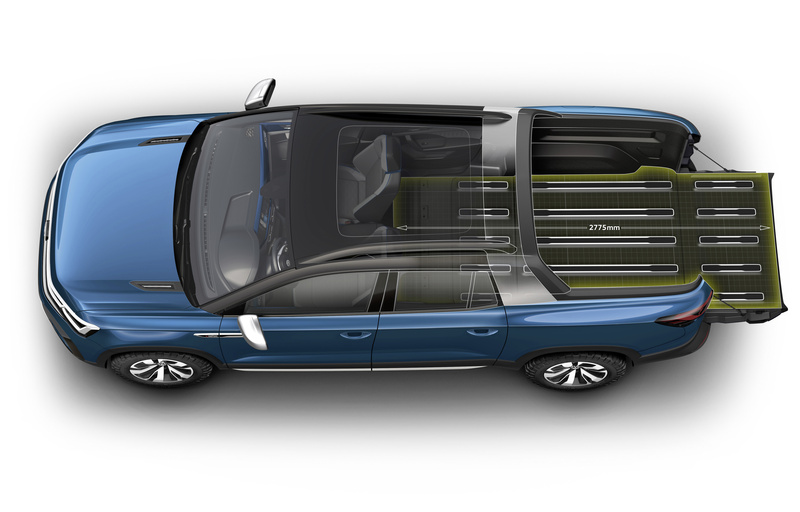 The R-Line is the sportiest and range-topping trim, and was recently added to the T-Roc and Tiguan Allspace families. 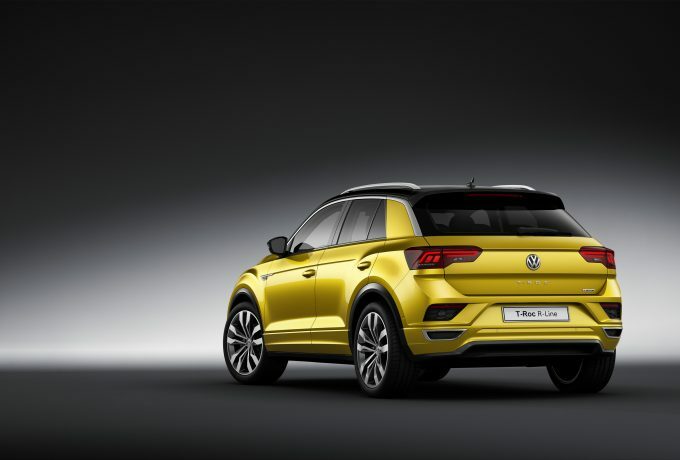 It sees the T-Roc get 19-inch alloy wheels, low rolling resistance tyres, a roof spoiler, R-Line badging and a sports suspension. R-Line pricing kicks off at £26,450. 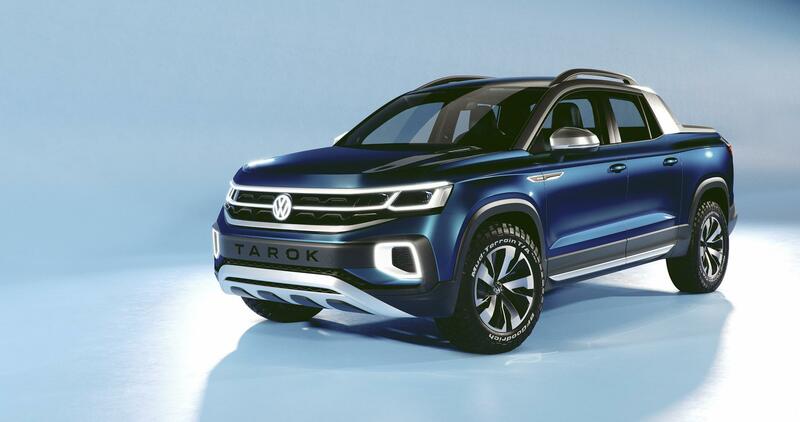 Volkswagen’s sporty and top of the range R-Line trim has been added to it’s two newest SUVs. 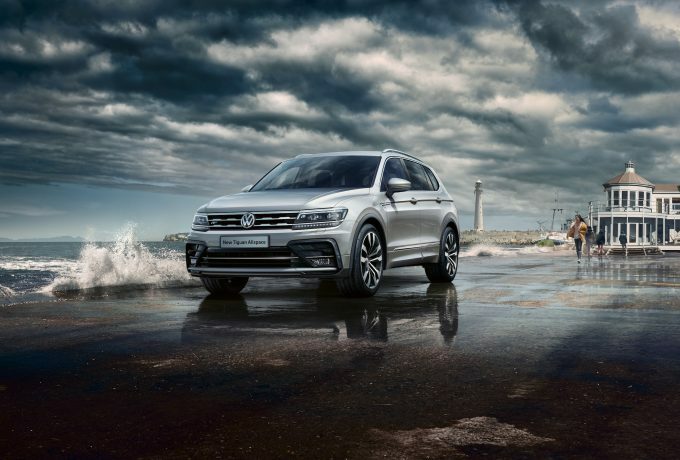 The compact T-Roc and the family orientated seven seat Tiguan Allspace receive the R-Line treatment, that adds sporty styling cues and equipment upgrades to their rosters. 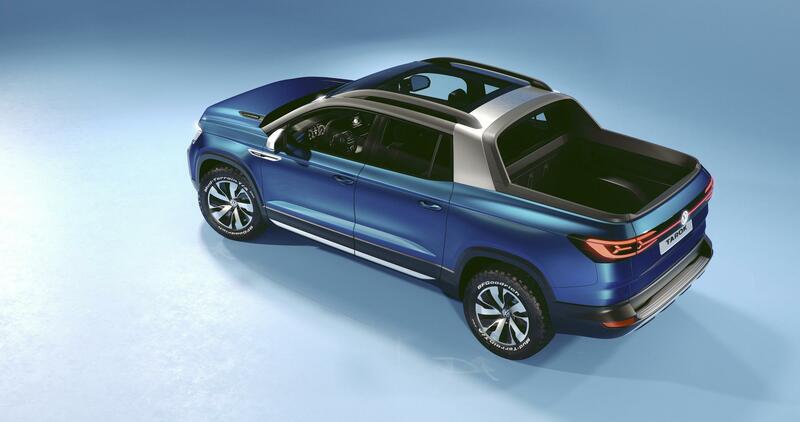 On the T-Roc R-Line, 19″ alloys along with a sports suspension setup. The exterior visuals are enhanced with R-Line front and rear bumpers, a roof spoiler, black wheel arch extensions and body coloured side skirts. Inside, the interior is bolstered by a new black roof lining, decorative inserts in the dash and door panels, aluminium pedals along with LED reading lights plus R-Line floor mats and flat-bottomed steering wheel. The four-wheel drive T-Rocs available in R-line will be the 2.0-litre auto petrol and the 2.0-litre diesel with a six-speed manual, with R-line prices starting at £26,450. 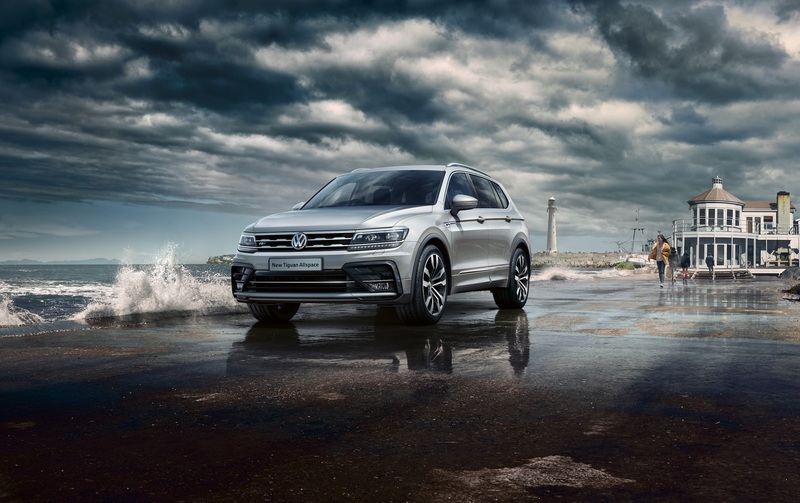 In the Tiguan Allspace, the R-Line additions also include bigger alloys – this time 20″ – and a sports suspension. 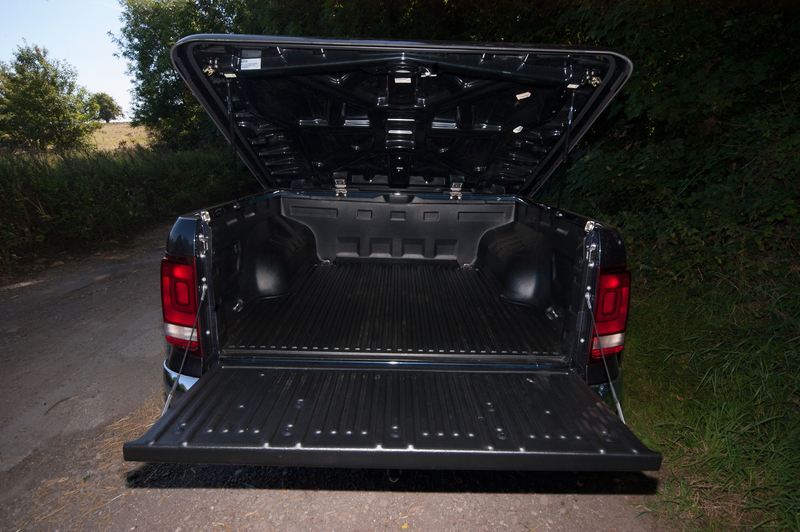 With the optional Dynamic Chassis Control this can be tailored via sport, comfort or normal settings. Aluminium dash inserts liven up the R-Line Allspace interior, where a leather three-spoke steering wheel sits before Race cloth seats in a cabin littered with R-Line logos in the upholstery and trimmings. The 4Motion powerplants available with R-Line trim are all 2.0-litre diesel units, with the 150bhp version available in both six-speed manual and seven-speed auto – a gearbox also on offer with the 190bhp variant. 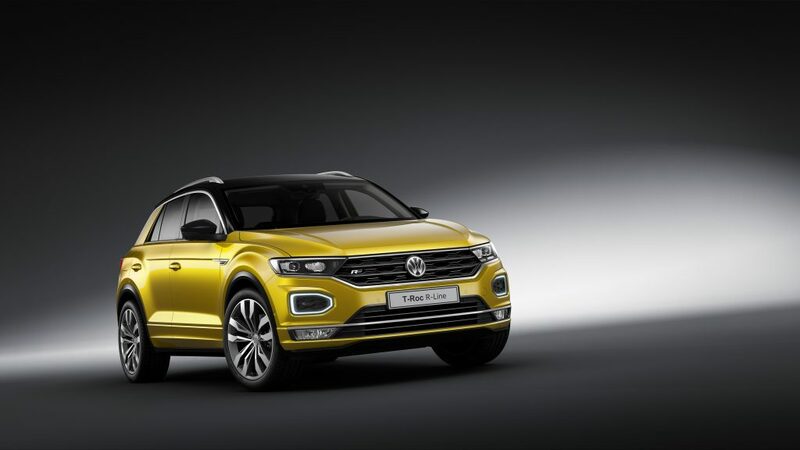 R-Line Tiguan Allspace pricing begins at £35,755. 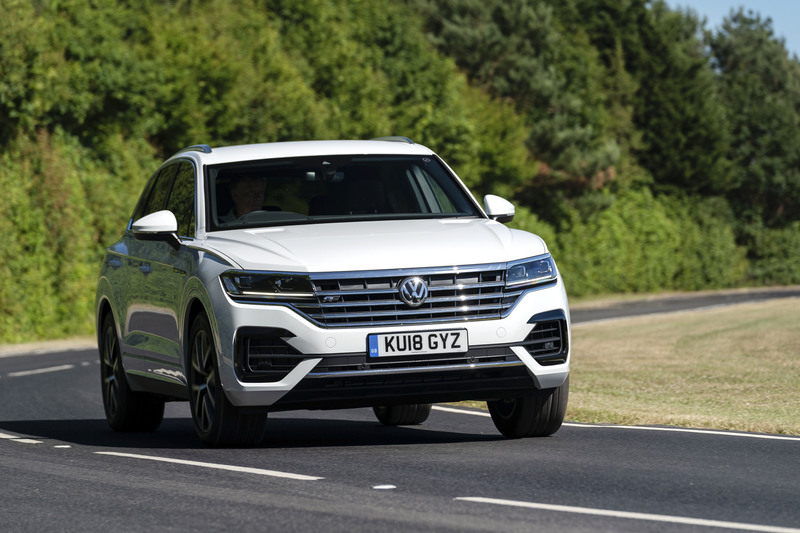 The addition of the T-Roc and the Tiguan Allspace to VW’s SUV range is part of their ongoing expansion in the sector, with a new Touareg on the way this summer and the smallest of the family, the T-Cross, due for reveal later in the year.